Germany’s two biggest lenders, the ailing Deutsche Bank and Commerzbank, confirmed Sunday they would launch formal talks toward a possible merger. Deutsche Bank said in a statement it was “reviewing strategic options and confirms discussions with Commerzbank”, adding that “there is no certainty that any transaction will occur”. 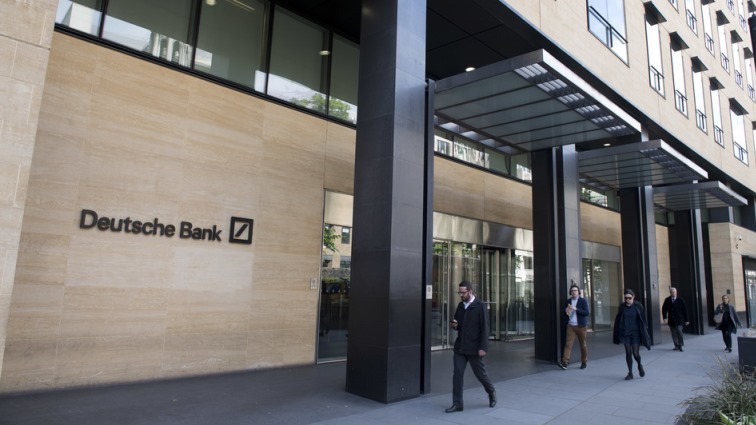 The post Deutsche Bank, Commerzbank confirm talks on possible merger appeared first on SABC News – Breaking news, special reports, world, business, sport coverage of all South African current events. Africa's news leader..